Its been 6 Months from the initial release of The Avengers Infinity War or Avengers 3. A lot were down, depressed and shocked from the outcome of the latest movie, and to be followed with the Antman & the Wasp. 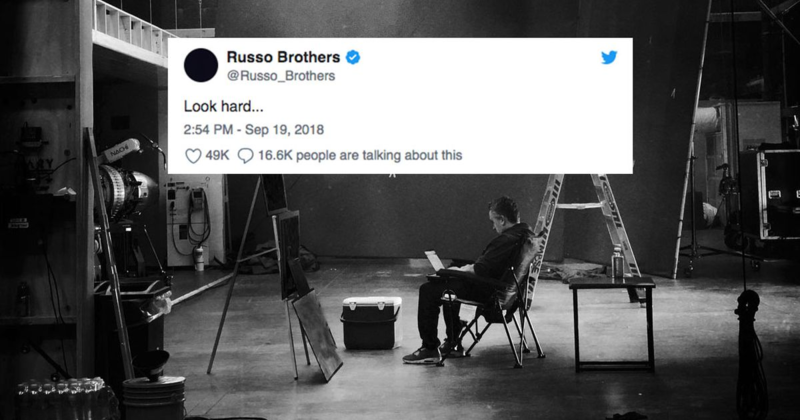 Which the movie Antman & the Wasp was brought a fan-hype from the Infinity war because of a simple question “Where is antman?” Because of this, almost everyone went to the theatres just to watch Antman, and now the Hype is back from the Russo Brother’s Instagram Photo. Would the next title of Avengers 4: Annihilation? Well there is one that was been published some time ago, its about Avengers: Annihilation, and we also dont think its not Avengers 4: End Game. You may search it from google, and find it easy, you may also read the comic for free. There are rumors that the title of the Avengers 4 would be the Last avenger, and that would be Iron Man. Because of Mark Ruffalo says “Everybody dies.. Speculations from 10 months ago and only half of them were erased from the snap of the gauntlet. Now would this be the best title of the Untitled movie? What are you thoughts about this one?